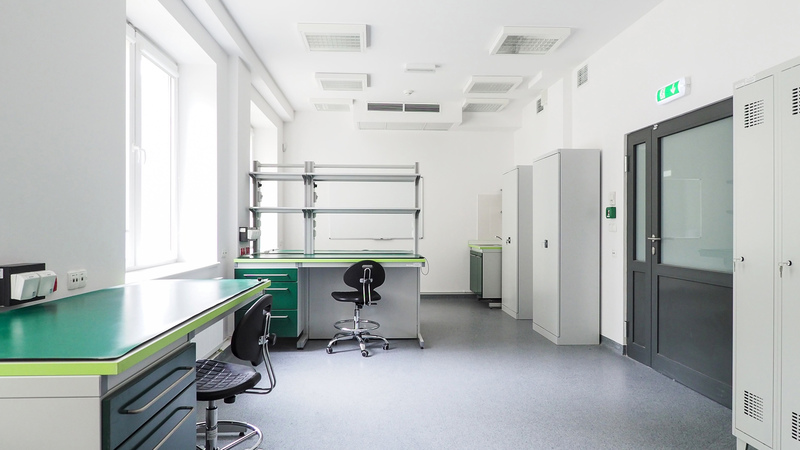 We provide access to 21 offices with a total area of 425 m2, 23 laboratories with a total area of 610 m2, 5 conference halls with a total area of 500 m2, and storage space with a total area of over 400 m2. 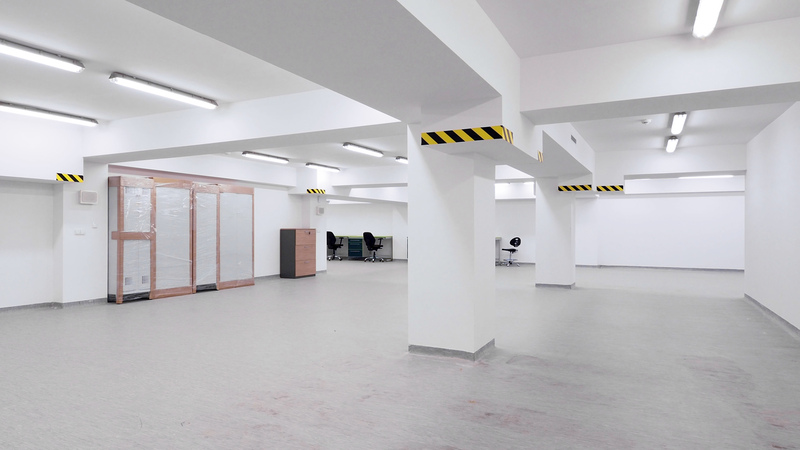 All these rooms are ventilated, fully furnished (desks, bookshelves, armchairs, cabinets, mobile containers). 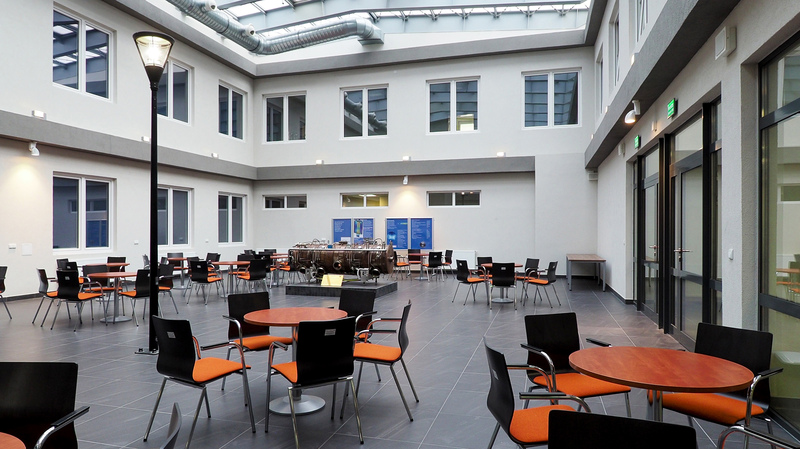 There is a cafeteria in the area of the Institute. 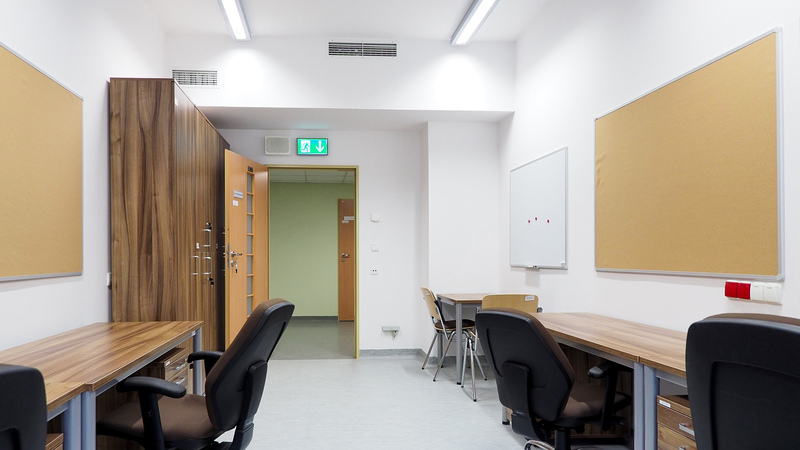 24-hour security guarantees safety in the area of the Institute. The only cost that the tenant is charged with is a modest operational fee. 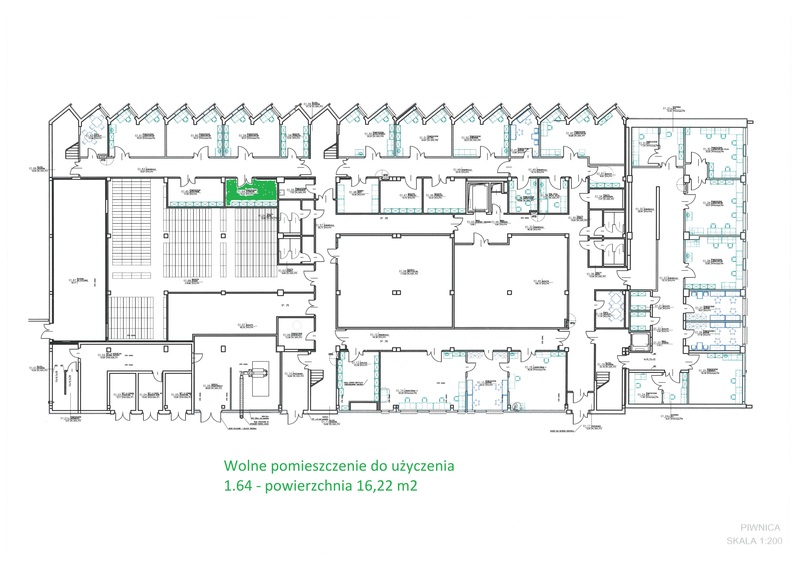 Science and Technology Park “Świerk” provides access to well-equipped conference space to all interested. 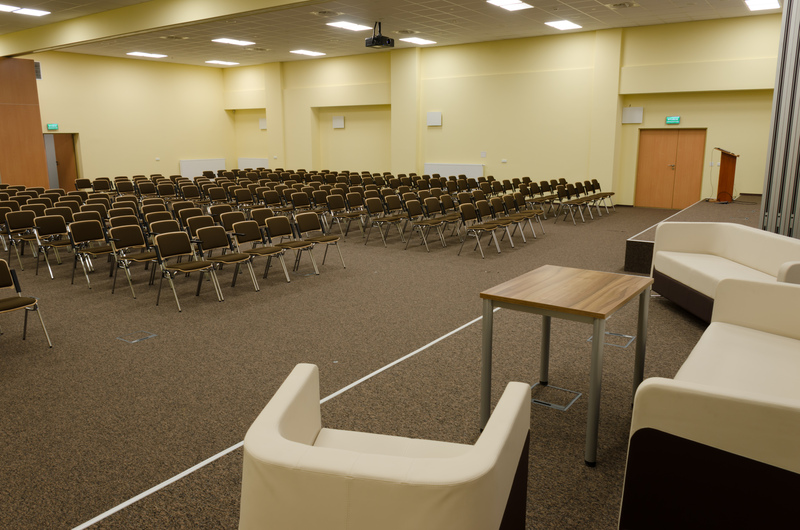 It allows our tenants to organize a wide range of meetings, seminars, conferences and exhibitions. 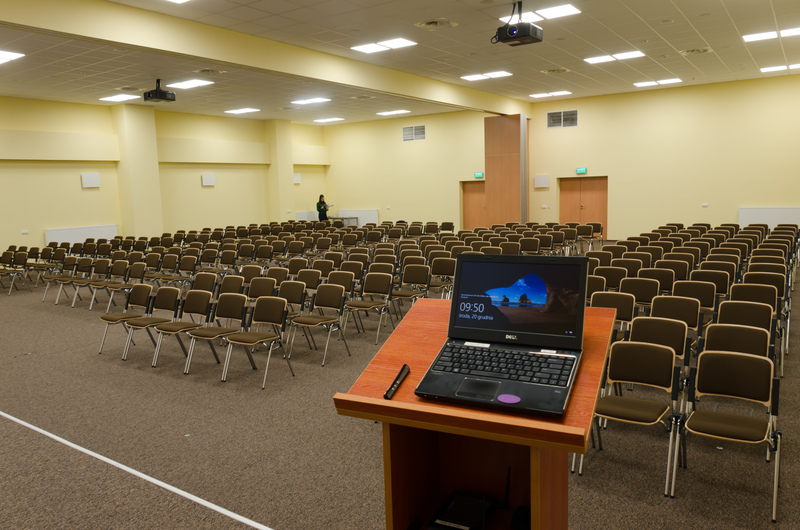 The offer covers a large conference room for around 300 – 400 people (with a possibility to split into two parallel rooms), two rooms for around 30 people and teleconference room for around 12 people. Each room is equipped with an audio-video system. 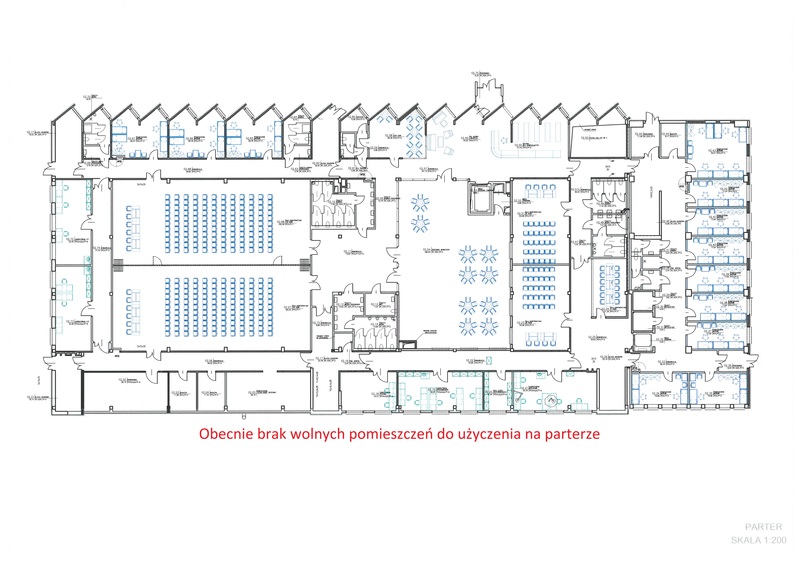 PNT “Świerk” supports the organization of training courses and conferences by providing social rooms, catering services and, thanks to Zakład Transportu Samochodowego “Świerk” (owned by NCBJ), convenient transport from and to the Institute.